From the moment I watched Cinderella, I wanted to be a princess. I wore my blue, glittery, Cinderella costume and my one-inch plastic heels with glitter detailing around the house. I pretended my Superman action figure was the Prince Charming to my Barbie. Times have changed and now I want to be a branding guru, but my desire to be a princess is still low key (or high key) there. So, rather than obsessing over fictional characters like Cinderella and Sleeping Beauty, I have transitioned to obsessing over real royals – especially the British Royal Family. In eighth grade when Prince William and Kate got married, I recorded the ceremony. A few days later, I had my best friend come over. We both wore dresses and tiaras and ate tea cookies with sparkling apple juice. We watched the ceremony with extreme jealousy. The things we would do to be Kate. With another royal wedding coming up and the birth of Prince Louis, I thought I would highlight some gifs of the most famous family in the world. So sad that this handsome, eligible bachelor is going to be off the market in just a couple short weeks. Known for being the party animal, he's just trying to have a good time. Now, he has taken on more royal duties and he's doing so much service. Not to mention, he has a lot of humor. Not going to lie, I own the Prince William and Kate Lifetime movie. Horrible acting, but such a cute story. William is my favorite of the two. While he is losing his hair, he's very charming. He cares about his family, his duty as heir to the throne, and his personal life. He isn't afraid to have fun, but also take things seriously. She is beauty. She is grace. Kate is goals. The fact she was able to meet William at school and develop a friendship before marrying him is the way it should be for royals. Not to mention, she wasn't used to all the publicity and jumped right into it when she started dating William. She pulls off royalty gracefully. Okay. These two children are the cutest children ever. 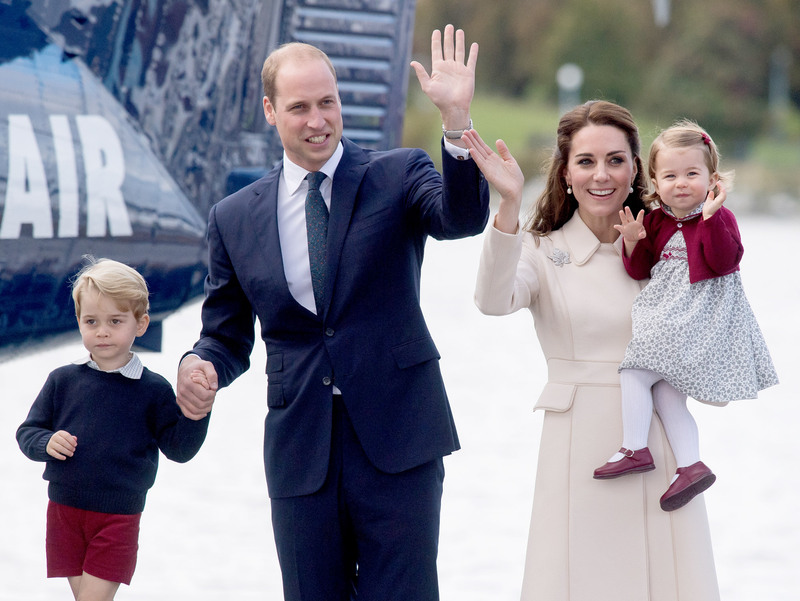 They behave in public, have awesome parents, and are in line for the throne. They already have more things checked off their bucket list than I do. Plus, their names are everything. All I am going to say for her is two words: GIRL BOSS. She is 92 years old and still rocking at her duties. Not to mention, her outfits are always so precious.